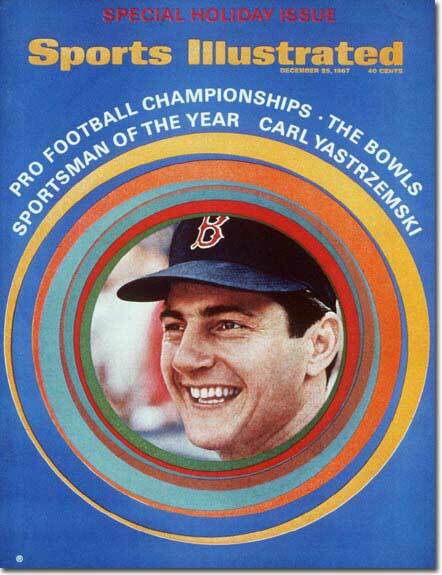 Yaz was previously the only Red Sox player named Sportsman of the Year. Tune in to the one-hour special on FOX-25, Sunday at 4:30 (we'll have the new cover then) for the official 2004 announcement. Other Hub Sportsman? 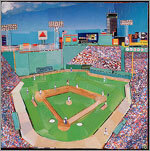 Bill Russell 1968, Bobby Orr 1970, US Olympic Hockey Team 1980.